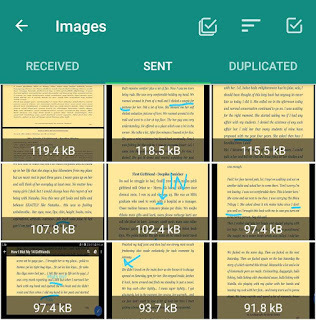 Is your phone gallery filled up with WhatsApp junk files? We receive and forward a lot of memes, greeting messages, photos, and videos on WhatsApp every day. By default, WhatsApp will download all media files on your phone automatically. These media files can take up to hundreds of MBs space on your phone and cause performance issues. It's really hard to clean up WhatsApp junk files manually. We came up with this tutorial to help you out in deleting WhatsApp photos and videos automatically at regular intervals. Let's get started! There is an app available on Google Play Store called Cleaner for WhatsApp. 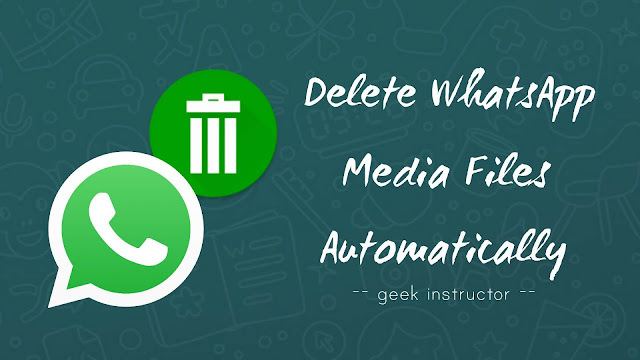 This app allows you to delete all WhatsApp media files (photos, videos, audios, gifs, documents etc. ), and databases automatically. You can schedule time or set storage limit when you want to delete the data. First, download and install Cleaner for WhatsApp app in your Android phone. 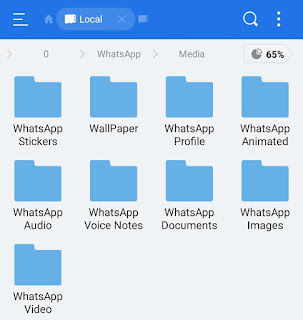 Once you open the app, it will calculate and display how much data is being used by WhatsApp and how many files are there. To delete all WhatsApp data, select all categories and tap "Clear selected data" button. This app works as a gallery app for WhatsApp. You can find received, sent and duplicate files through categories and delete them manually. To set up automatic deletion, tap the menu button (three dots at the top-right corner) and click the "Settings" option. 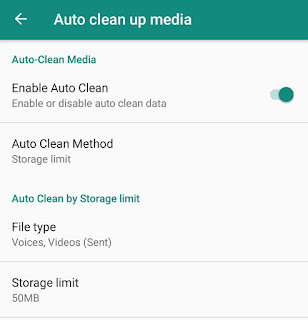 Now click "Auto clean up media" option and then switch on the "Enable Auto Clean" button. There are two methods for auto clean up: Regular Interval and Storage Limit. You can select the file types you want to delete and choose time interval or set storage limit when you want to clean up WhatsApp junk files automatically. 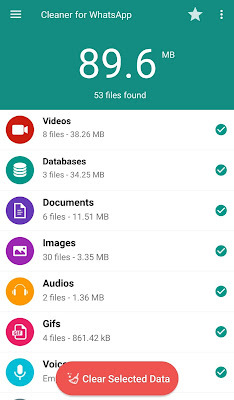 First, open ES File Explorer or any other file manager app on your phone. Now go to Internal Storage and open WhatsApp folder. Here you will find two sub-folders named as Databases and Media. Media folder contains all your WhatsApp photos, videos, audios, documents, wallpaper, gifs etc. Within each file folder, you will find a sub-folder called Sent which contains your sent (or forwarded) media files. You can delete these folders to clear all your WhatsApp data or manually delete individual files within the folder. That's it. 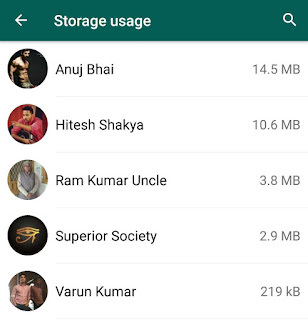 WhatsApp has rolled out a new feature which helps you manage your WhatsApp storage. With this feature, you can find out how much storage each group or chat is using. You can also delete specific WhatsApp chat or group media files. Open WhatsApp and tap menu button (three dots at the top-right corner of the screen). Go to Settings > Data and storage usage > Storage usage. Here you will find all your WhatsApp chats sorted on the basis of their size. Now open the chat whose media files you want to delete and click "Manage message" button. Finally, tap the "Clear messages" button. 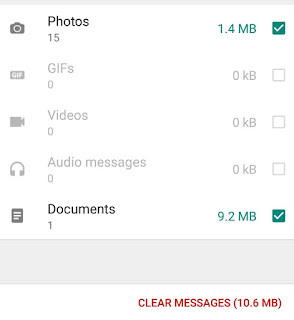 So that's how you can delete WhatsApp media files and free up some space on your Android phone. If you want to ask something about this tutorial, feel free to share it in the comment section.